It’s not every day you get to eat at a Michelin-starred restaurant. But dim sum specialist, Tim Ho Wan, isn’t your typical fancy schmancy Michelin-starred restaurant. It’s fast, furious and, well, ridiculously cheap . In fact, Tim Ho Wan is the cheapest restaurant with a Michelin star in the world. Famous Hong Kong Chef, Mak Kwai-Pui, opened the original Tim Ho Wan in Mongkok in 2009. Not a stranger to success, Mak Kwai-Pui is the ex-head dim sum chef at the coveted Lung King Heen at the Four Season’s Hotel. Soon after opening the Mongkok establishment, he was awarded a Michelin star in 2010 for his famous barbequed pork buns. Since then queues have risen dramatically and the empire has expanded to include four branches. Tim Ho Wan is like the unfortunate ugly duckling in school; it may not be pretty, but it makes up for it by its well-developed personality and character. Queues are expected at busy times, so expect to wrestle with locals and tourists alike to get through the door. Waiting for two hours or more is not uncommon so make sure you bring your patience, if not a good book. The service is fast and furious, like a fast food restaurant on heat, as the waiters jostle hurriedly to take orders, deliver food and clear tables. 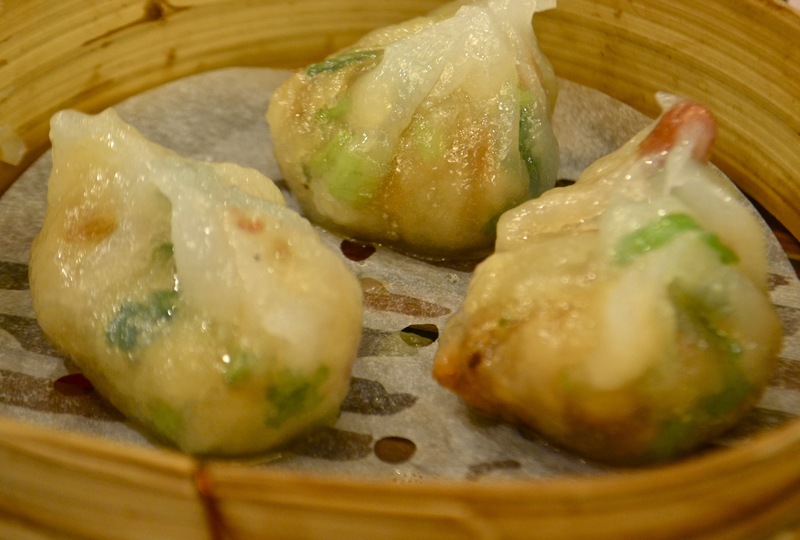 For good quality dim sum, this is as affordable as it gets with most dishes priced between HK$10 and HK$24 . The menu is straightforward; just put a quantity on your yellow menu and wave down a waiter. 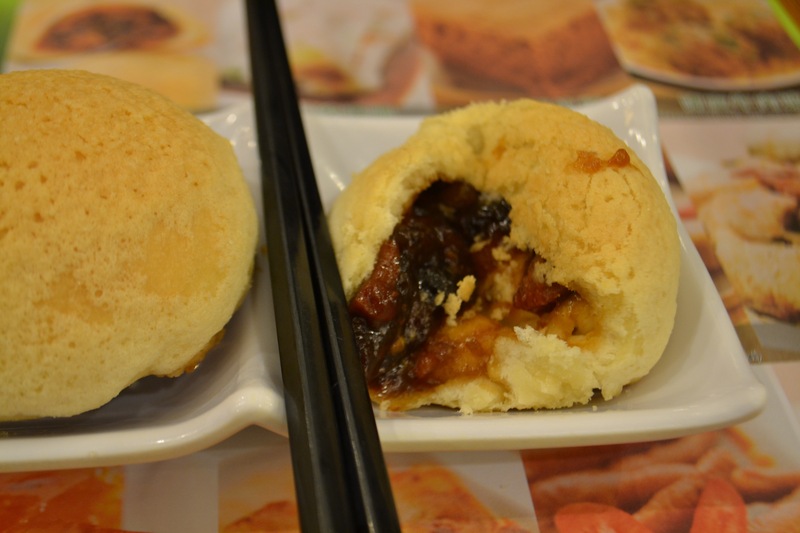 If Matt Preston himself raved about Tim Ho Wan’s famous BBQ pork buns, they would have to be good. The golden buns were lightly baked with a slightly crispy, sugar glazed crown. Baking the bun, rather than steaming, gives the bun a slightly puffy, tender consistency. A simple bite revealed a palate popping mix of char siu which was thick and full-bodied, with an almost chutney like consistency. No wonder why 1,000 of these are sold every day. I couldn’t stop at one serving; I had to get two! 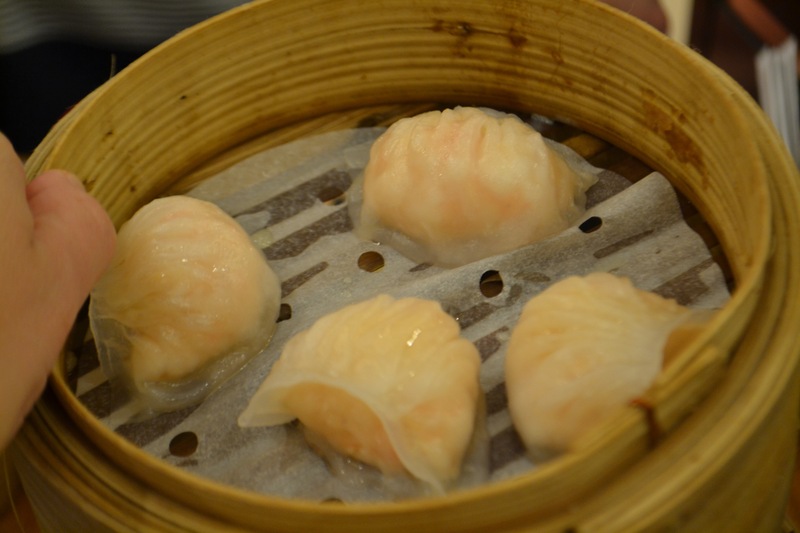 Steamed shrimp dumplings (Ha Jiao) had a distinct translucent coat, thin yet firm enough to wrap around the generous sized shrimp with ease. Cooked to order and delicately pleated, the dumplings were sturdy enough not to break when picked up with the chopsticks, making them easy to eat in just one bite. 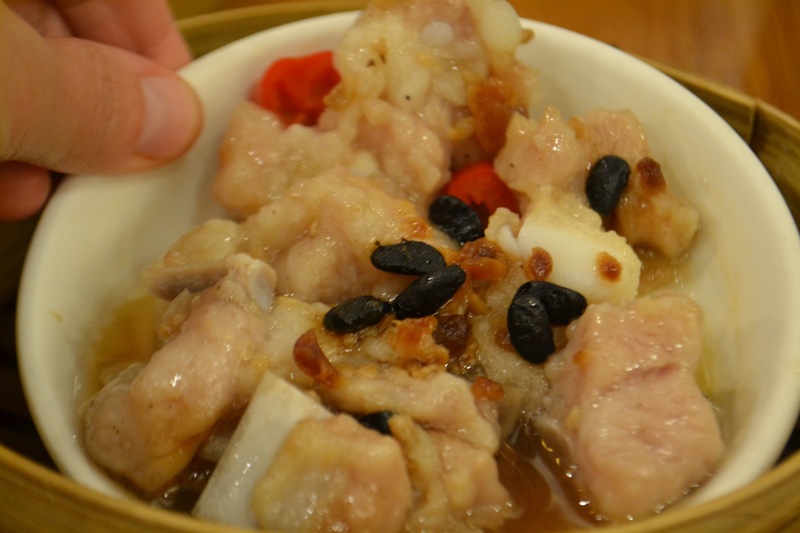 Juicy spare ribs were steamed and delicately infused with black bean. Using whole black beans, the dish was nicely textured but the flavours didn’t sing as loud as I would have liked. Steamed dumplings in chiu chow style were slightly gluggy. The thin wrappers losing their integrity and translucency from being overcooked. The filling of chopped peanuts, pork, chives and water chestnuts was pleasant but spoiled by the wrapper. The only saviour being the small dish of chili oil in the side. 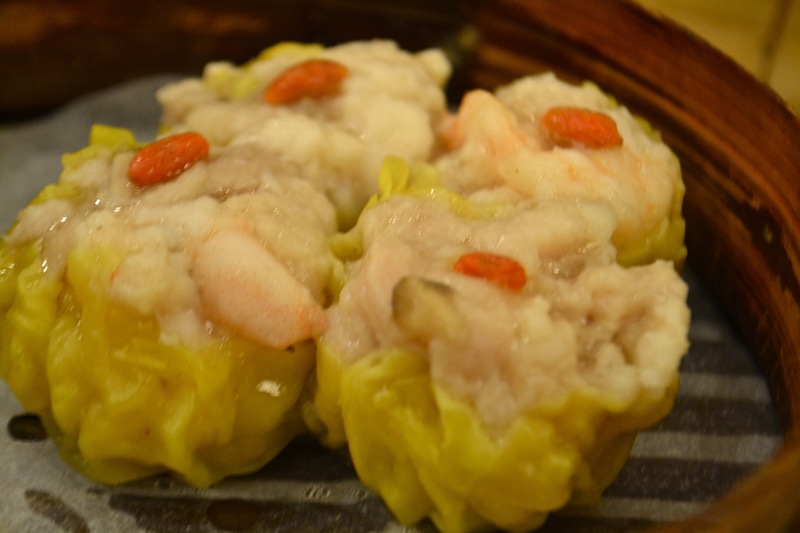 Bouncy, fleshy parcels of siu mai (steamed pork dumpling with shrimp) were brilliantly executed. The dumplings were packed with ground pork and shrimp and garnished with diced carrot. The addition of rice wine, ginger, and onion gave this steamed dumpling a well rounded flavour. Normally not a fan of Asian desserts, our neighbour strongly suggested the steamed egg cake. I eventually conceded. 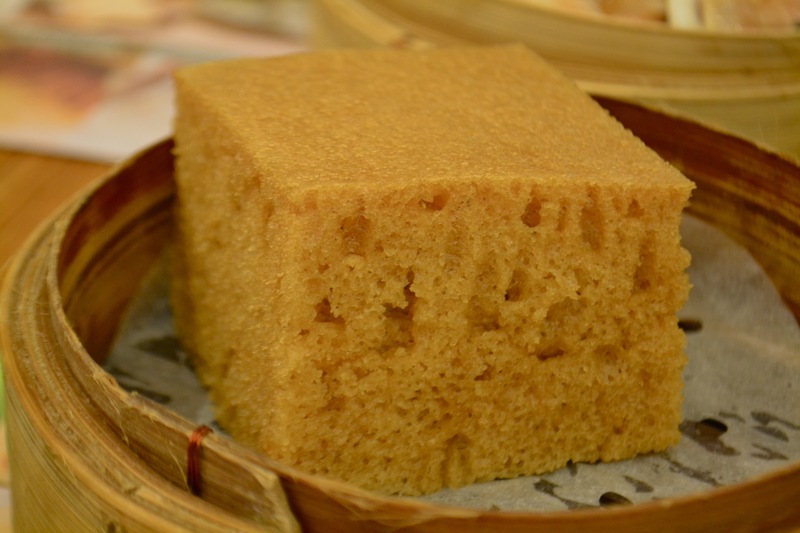 Steamed sponge cake is the rare dim sum item that is easily made at home. I was surprised by its springy, sponge like consistency and its delicate, slightly caramelised flavour. The steaming process gives the cake a soft, moist consistency, unlike a lot of sponge cakes which tend to be too dry. 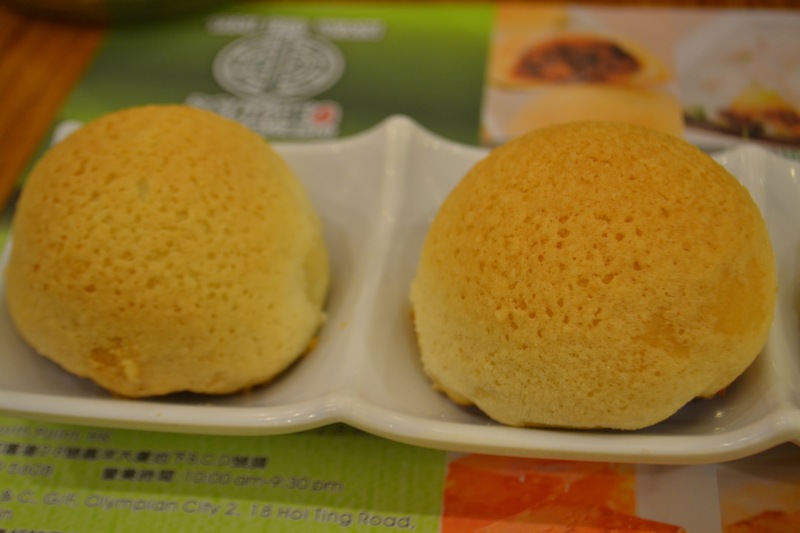 So does Tim Ho Wan live up to the hype? For value of money – yes it does. But if it wasn’t for the price or the brilliance of the BBQ pork bun, I would most likely go home disappointed in this fast-food style Michelin-starred restaurant. Price: About HK$80 per person without drinks. Looks delicious, shame about the overall experience but those pork buns do sound and look wonderful.